Kate’s Top Five Royal Baby Buys | life.style.kids. Marie Chantal is not only Crown Princess of Greece, she has her own exclusive clothing range too, which is perfect for royal personages. 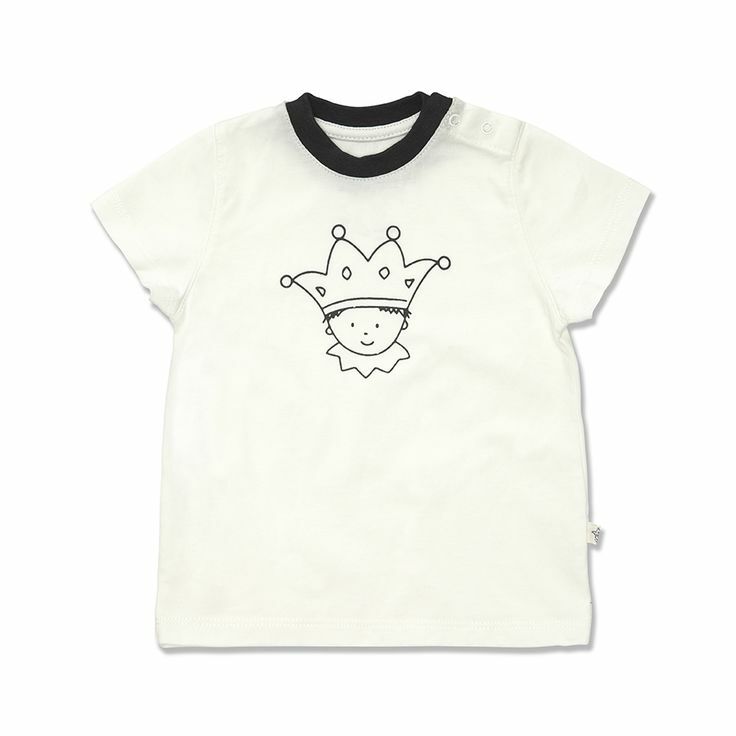 This crown motif tee costs a princely £29. Every royal, however tiny, needs a crown. 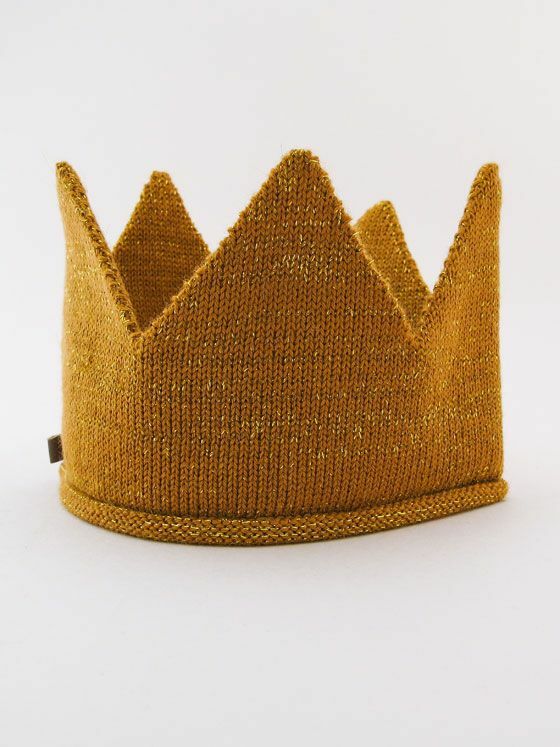 Made from softest baby alpaca wool this one from Molly & The Wolf is perfect for wearing to play in Kensington Gardens and won’t hamper one on the climbing frame. 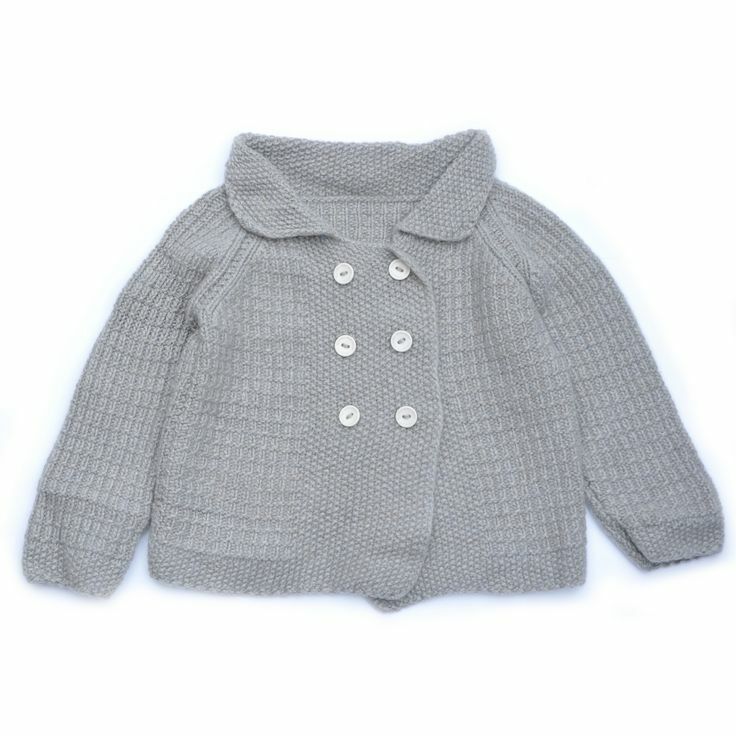 Ideal for aping older bro George’s traditional baby style, this 100% cashmere peacoat from Olivier Baby is a must for No.2’s first photocall in the Silver Cross. 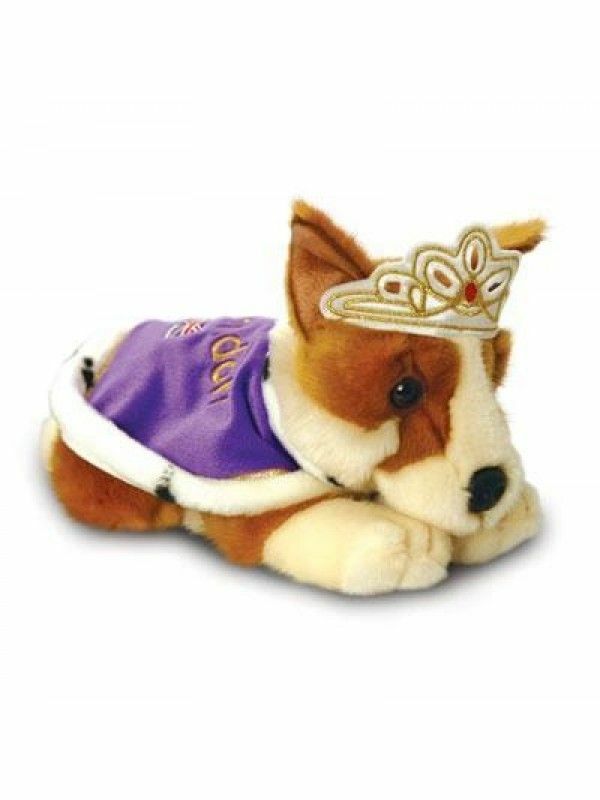 A cuddly toy is a newborn essential and this royal themed Corgi is guaranteed to get a thumbs up from Great Granny. 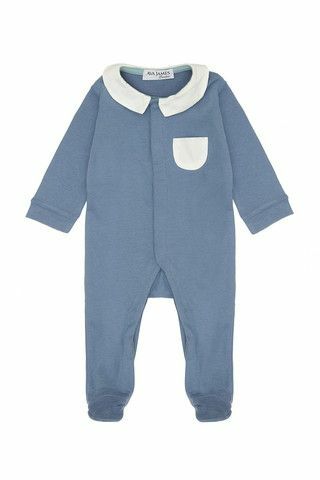 Tags: ava james london, fashion, kids fashion, marie chantal, molly and the wolf, olivier baby, parenting, royal baby. Bookmark the permalink.